Mohammad Nabi became the first Afghanistan player to be bought in an Indian Premier League auction. He was sold to Sunrisers Hyderabad for Rs 30 lakh. 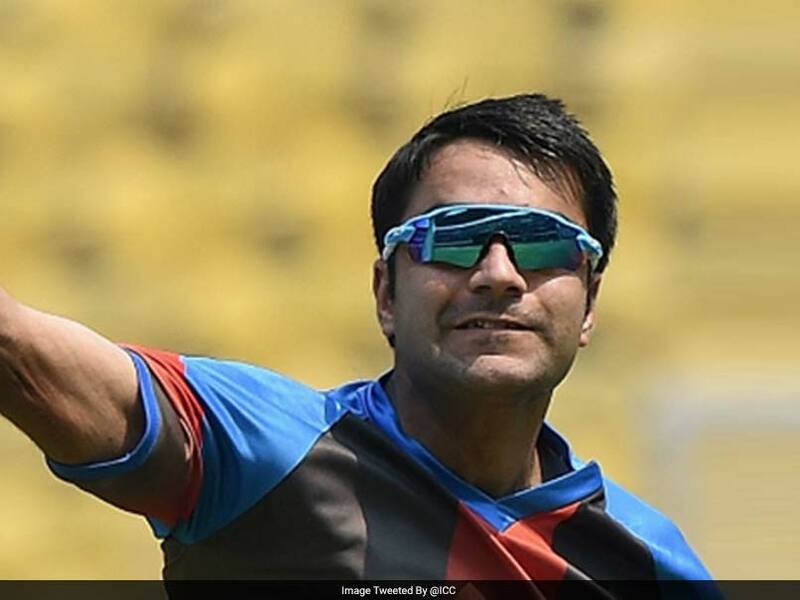 Nabi's countryman Rashid Khan fetched Rs 4 crore from SRH. Afghanistan's Mohammad Nabi will become the first Afghan cricketer to feature in the Indian Premier League after he was sold to Sunrisers Hyderabad for his base price of Rs 30 lakh. Five out of the 352 players listed for the auction in Bangalore were from Afghanistan, who have made a rapid progress in international cricket. Their players had won hearts in the 2015 World Cup and in the qualifying matches of the World T20 held in India last year. Nabi's family had moved to Pakistan's Peshawar from Afghanistan during the peak of the Soviet War. It is there that a 10-year-old Nabi took up cricket and honed his skills to become one of Afghanistan's most reverred cricketers over the years. Having made his ODI debut in 2009, Nabi quickly made a name for himself. He has so far played 72 one-day internationals and 52 T20Is. In T20 Internationals, Nabi is a name to be reckoned with. His accurate off-spinners have so far fetched him 56 wickets and he boasts of a decent economy rate of 6.96. And do not forget, Nabi ranks fourth in the ICC's all-rounders list for T20 Internationals. Meanwhile, Sunrisers Hyderabad also gunned for Afghan leg-spinner Rashid Khan and shelled out Rs 4 crore for him. The 18-year-old has played 21 T20 Internationals already and has snared 31 wickets. The leggie has an impressive economy rate of 6.14 which shows that he is extremely difficult to get away. David Warner, his skipper at SRH, should be thrilled with these two latest acquisitions. Rashid Khan is keeping the record best bowling performance by an Afgan Crickker in T20s, and One Day International.